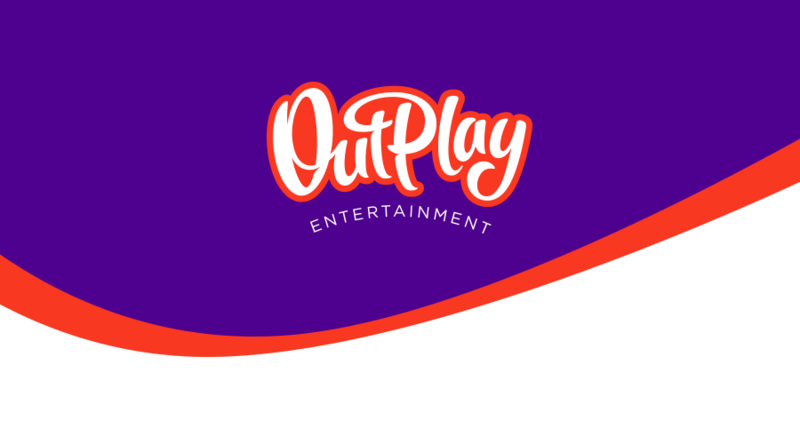 [Dundee - 21st January 2018] - Outplay Entertainment, the UK’s largest independent mobile games studio, has unveiled a transformative rebrand. Through partnering with multi-discipline design agency JDO, new positioning around the concept of ‘limitless fun’ has been devised, along with a new logo and identity. This follows a hugely successful 2017, and a year of rapid growth, where the studio reported 1,904% revenue growth since 2013. It ranked 61st as part of the Deloitte Technology Fast 500 - a league table of the fastest-growing technology companies in EMEA, while also placing 11th in the UK Fast 50, and first in Scotland. Topping this off was The Sunday Times Tech Track 100, where Outplay Entertainment ranked 13th nationally. On the partnership, Pippa Knight, Head of Strategy at JDO, comments “The key to creating a successful strategy for Outplay Entertainment has been to define the creativity, energy and expertise that will resonate powerfully within the corporate and consumer worlds. The concept we created together - ‘limitless fun’ - is a truth that has inspired the business since inception, and was a natural choice to capture the brand’s core idea. It conveys diversity, inclusivity and has an unstoppable momentum which positions the brand perfectly to inspire continuing progress and success."